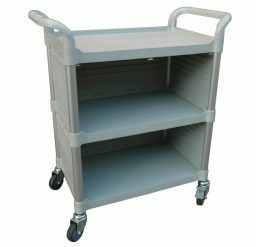 Krosstech modular trolleys are designed for a variety of uses and applications. 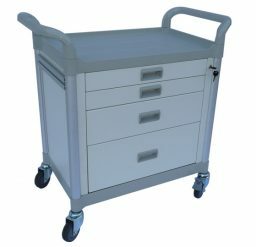 To efficiently store and transport these materials, we offer a solution that is flexible, customisable and perfect for your needs. 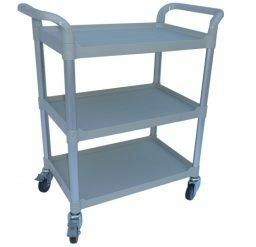 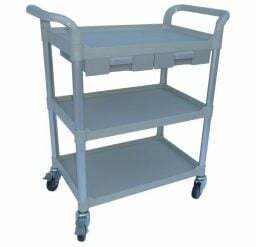 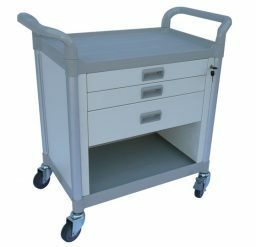 Krosstech provides high quality modular trolleys which can be used to address different handling and storage needs.